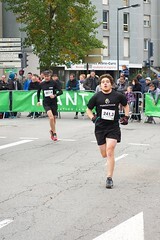 Last Sunday, ForgeRock team participated in the Ekiden, a marathon organized in Grenoble, in favor of various charities, including the “Papillons de Charcot” (literally Charcot’s butterflies, to help people with Charcot’s disease). 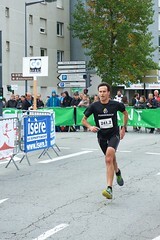 The race is a marathon, but run as a relay of 6 persons respectively running 5km, 10km, 5km, 10km, 5km and 7.195km). 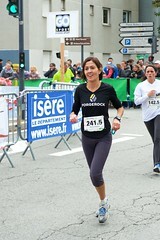 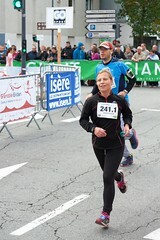 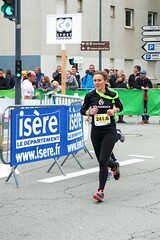 The ForgeRock team did great and finished in 3 h 28 min and 6 secs. 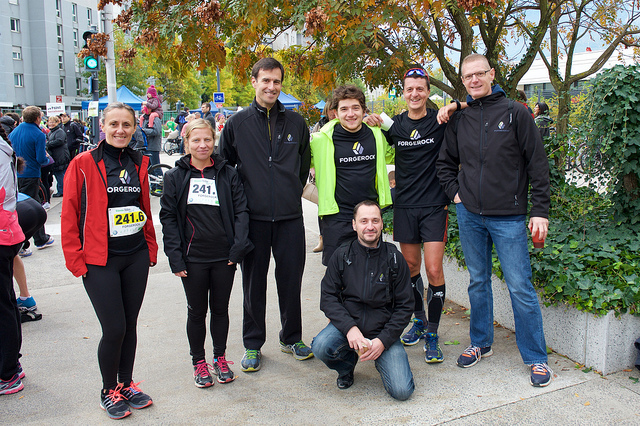 Congrats to the team and we’re looking forward to next year edition, see if we can register 2 teams.